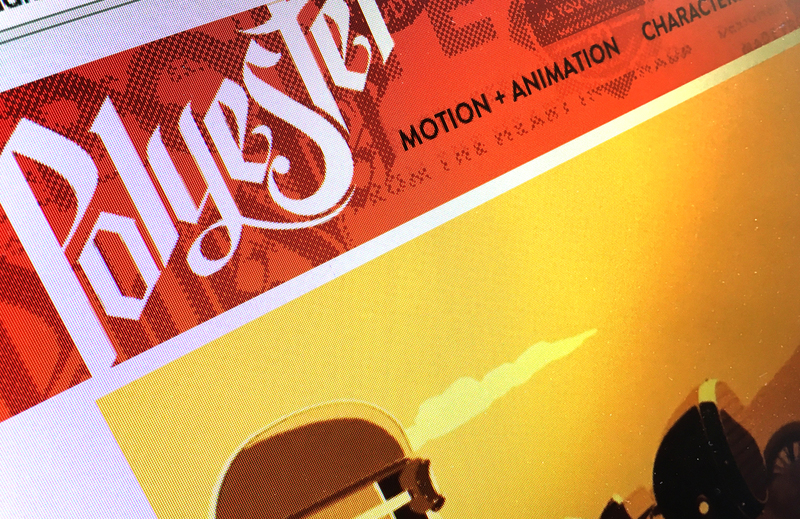 Polyester Studio are one of Toronto’s top animation and motion design studios. 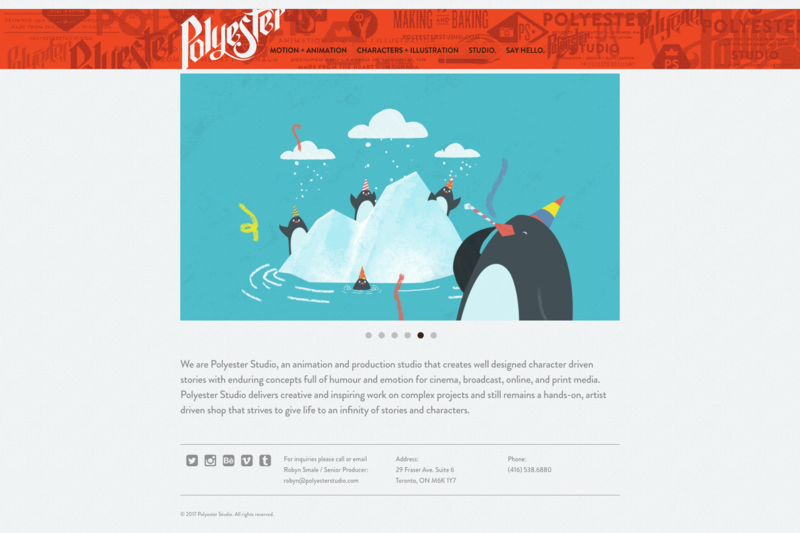 They approached us to build their website. As designers themselves they had a solid idea of what they wanted to achieve. We delivered a online platform for them to showcase their work. This involved developing and programming a custom WordPress theme. It had to be simple and easy to use, and one which met their exact design specifications. 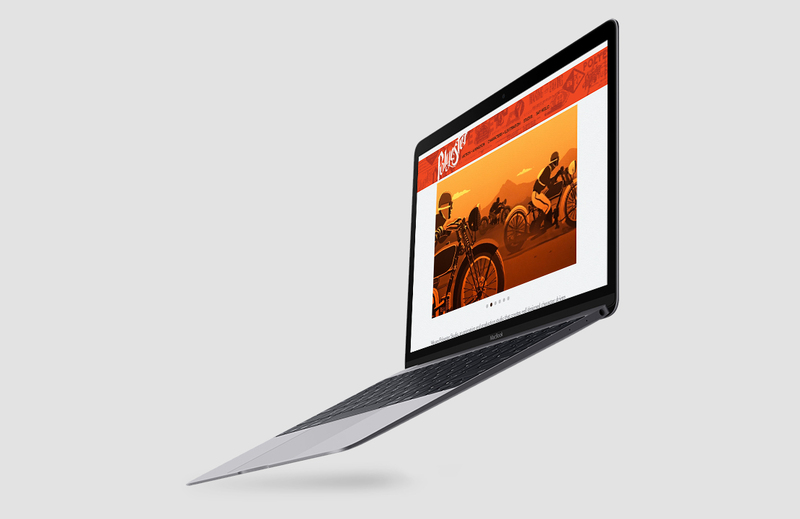 Of primary importance was the ability for the site to showcase video and for it to be responsive on both desktop and mobile devices. During the WordPress theme development phase good communication was essential. 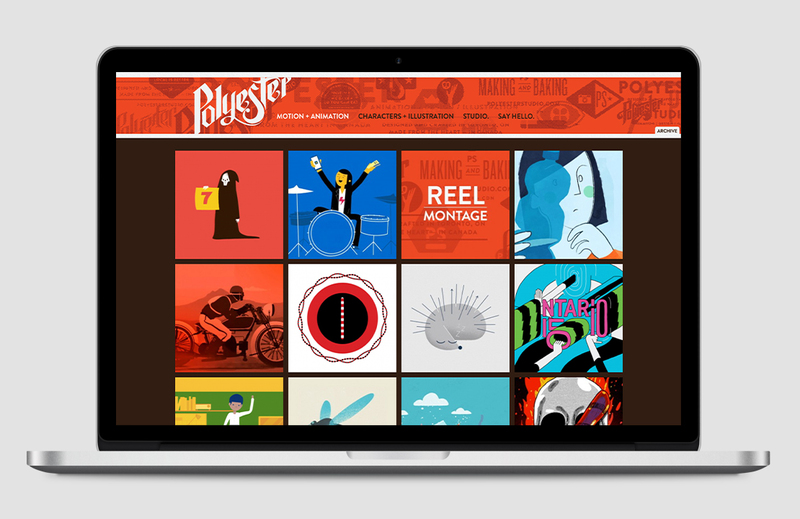 These open lines of communication between Polyester Studio and ourselves ultimately lead to a successful website launch and a thriving partnership. We love to work with our clients and to include them in the entire process. 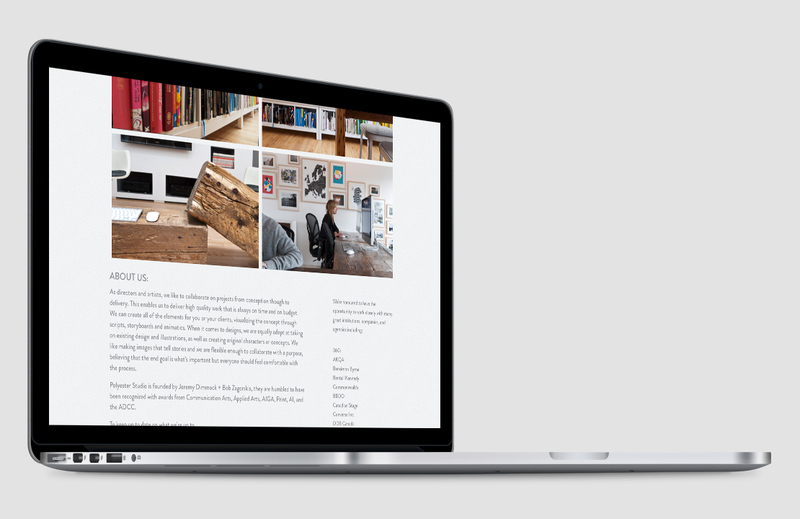 Another custom WordPress project you might enjoy is Centro Garden.